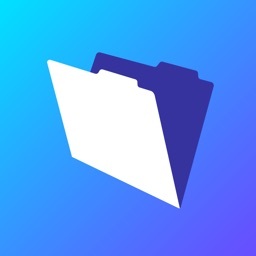 FileMaker Go 12 for iPhone by FileMaker, Inc.
FileMaker Go 12 lets you and your team access databases created by FileMaker Pro 12 on your iPhone. 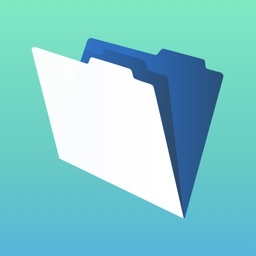 Tackle any task on your iPhone with FileMaker Go. Negotiate sales deals on the road, collaborate on projects while traveling, capture and send research data back to the lab, or confirm inventory levels from the warehouse – all while you’re on the go. Use FileMaker Pro 12, the leading easy-to-use database software, to create custom business solutions for iOS. 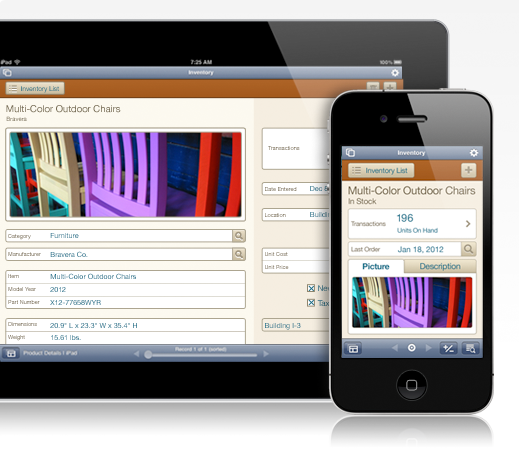 Then use FileMaker Go 12 to remotely access these solutions on your iPhone. Databases that run on FileMaker Go are full-featured and have powerful capabilities. Now you and your team can easily view, edit, and search for information, then securely share with each other. 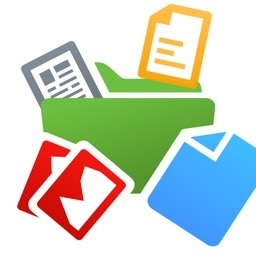 Capture signatures, view reports and charts, save information as PDF and Excel, email or print your data, and so much more! 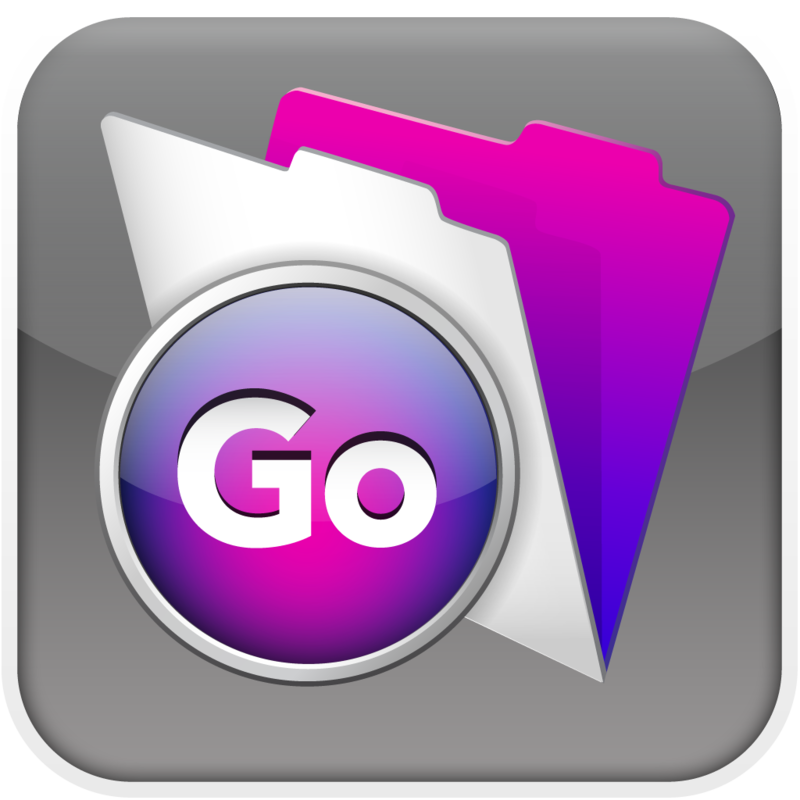 FileMaker Go 12 is also available separately for iPad. - Multitasking support — When you return to your solution from other apps, FileMaker Go picks up right where you left off. - Improved media integration — Record video or audio from your iPhone and add it directly to a container field. 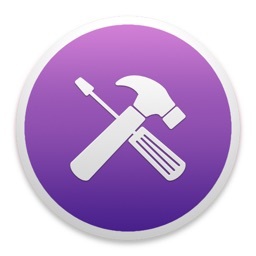 Play back media directly from FileMaker Go. 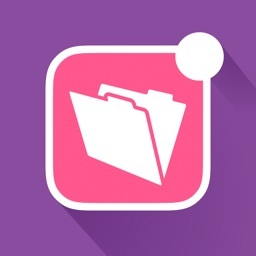 - Export data in multiple formats — Export your data from FileMaker Go in several new formats including Excel, CSV, TAB, or HTML files. - Enhanced container fields — When hosting databases on FileMaker Server 12, instantly stream movies and music from your device without any data storage limit concerns. - Connect to databases hosted on FileMaker Server 12 or FileMaker Pro 12 via a local wireless network or over Wi-Fi or 3G. All changes are automatically updated in the hosted file. - Copy your databases between your desktop or laptop and FileMaker Go using File Sharing in iTunes. - Download databases sent via email and open in FileMaker Go. - Requires FileMaker Pro 12 or FileMaker Pro 12 Advanced to create or modify databases. - FileMaker Go 12 only opens FileMaker Pro 12 and FileMaker Pro 12 Advanced databases. - Sync is not natively supported but can be implemented with custom development. However, database files can be copied or emailed between the device and the desktop.